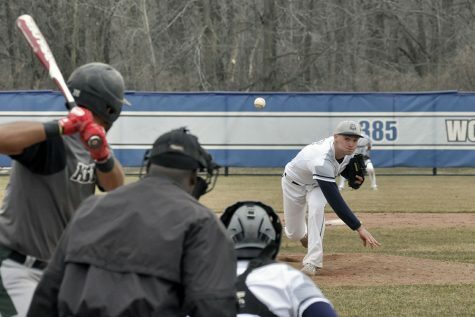 Madison College’s Calen Rohrman pitches on April 16 in a victory over Highland Community College. The Madison College baseball team has been on a roll in recent weeks, winning nine of its last 10 games. Its only loss in that stretch was a 1-0 game to open a doubleheader against Waubonsee Community College on April 17, and that loss was quickly avenged with a 7-1 victory in the second game. Madison College now stands at 26-10 overall and a perfect 8-0 in conference play. Just four conference games remain, a home doubleheader against Milwaukee Area Technical College on April 26 and a home doubleheader against Harper College on May 3. The one constant for the WolfPack over the past 10 games has been its offense, with the team scoring seven or more runs in eight of those games. As a team, Madison College is hitting .314 and averaging seven runs a game. Ten players on the team have batting averages above .300. The pitching isn’t shabby, either. The team earned run average is 2.90, far better than its opponent’s 4.54 earned run average. 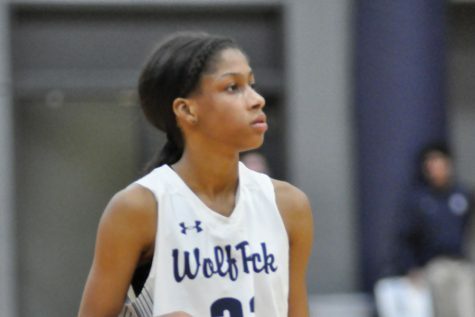 After a road doubleheader at College of Lake County on April 22, the WolfPack hosts Dakota County Technical College for a doubleheader on April. In the first game of a doubleheader with College of DuPage on April 19, the WolfPack jumped out to 6-0 lead. After DuPage closed the gap to 6-4, Madison College added two more runs in the sixth inning and held on for victory in the seventh inning. Matt Cole led the WolfPack with three hits and three RBIs, while Keith Browning added two hits and scored twice. Dan Schmidt was the winning pitcher, giving up five hits and three earned runs in six innings. A five-run fourth inning broke a 1-1 tie in the second game of the doubleheader and propelled the WolfPack to victory. Courtney Watkins had two hits and three RBIs to lead Madison College, while Pete Hoffman added two hits. The WolfPack also took advantage of eight walks and three errors by DuPage. Westin Wuethrich pitched the win, his first of the year, allowing just two hits and one unearned run in six innings. Doubles by Keith Browning, Dan Schmidt, Luke Syens and Joe Stubbe provided more than enough punch for the WolfPack in the opening game of the April 18 doubleheader. 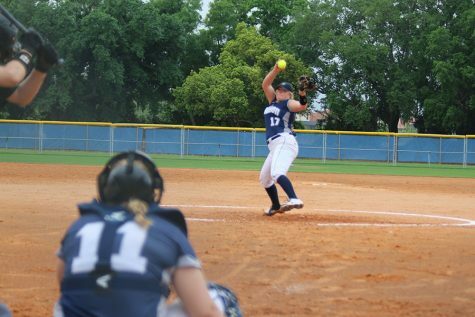 Madison College finished the game with 10 hits and benefited from five walks and five errors by Morton College. Nathan Hoffmann pitched the win, giving up three hits and one unearned run in five innings. A five-run fourth inning put Madison College solidly in control of what had been a back-and-forth second game of a doubleheader. Morton College’s Christian Martinez kept his team in the game early with a two-run home run in the first inning and a two-run double in the third inning. But outside of that, it was all Madison College. Madison College had 11 hits in the game, led by Dylan Detert’s two hits and three RBIs. Mike Jordahl and Keith Browning each added two hits. The WolfPack also benefitted from 11 walks. 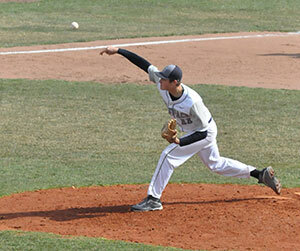 Dominick Golubiewski pitched the win, giving up four runs on two hits in four innings. It was his fourth win of the season. Madison College’s only loss in the last 10 games was a nine-inning affair against Waubonsee CC on April 17 in the first game of a doubleheader. Although the WolfPack was shut out, its bats weren’t silent. The team had seven hits in the game, led by Dan Schmidt and Dylan Detert, with two hits each. The WolfPack didn’t wait long to score in the second game of the doubleheader, scoring twice in both the second and third innings to take control of the game. Madison College had 11 hits in the game, led by Mike Jordahl’s three hits and two doubles. Sam Hurt, Luke Yapp and Danny Krause each added two hits. Corey Fischer pitched the win, his fifth of the year.